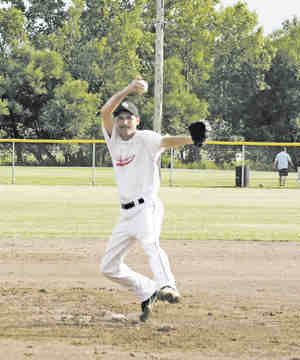 If you are a fanatic of pitching softball, then Bill Hillhouse may not be a strange name to you. Bill lives in Erie, Pennsylvania but lived and played softball all over the world, including spending a good portion of his life in New Zealand. Having never played baseball, Bill grew up playing fastpitch and can relate to all the struggles a young pitcher faces. . He still loves to watch movies and spend time with his son, Alex. years old, he won the Most Valuable Player at the Colt’s National Championship in New Zealand. He became the youngest pitcher to play on the US Men’s Nationals team and won the Most Valuable Pitcher title at the Pan Am tournament in the year 1993. 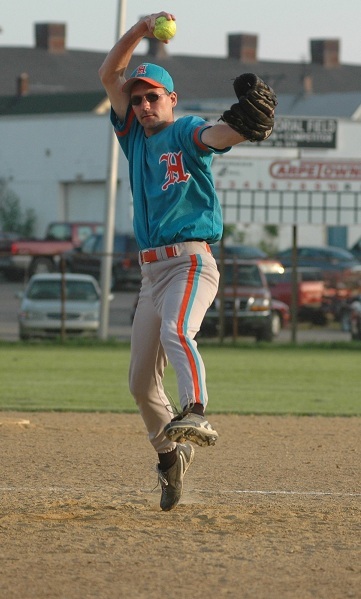 Bill Hillhouse was the only pitcher to have pitched the finals of both the ISC World Championship and ISC Jr World Championship in the year 1995. Not to mention, he is a black belt in Karate. Bill surely has a lot to offer owing to his international appeal and experience that have made him one the highly demanded instructors. Olympic/National team level all the way down to the beginners. Some of the countries Bill has worked with include: Taiwan, Denmark, Bahamas, Aruba, Belgium, Philippines, Columbia, Venezuela, Australia, New Zealand, Canada, Japan, Guatemala, Great Britain, etc. He even flies as far as Europe to pitch or instruct over the weekends. In addition, Bill has done clinics on behalf of the International Softball Federation in several countries. While also doing weekly lessons locally, Bill does clinics, seminars, demonstrations throughout North America on a weekly basis. These clinics are for players, parents, and coaches and will be tailored to meet your needs. Continue to read Bill’s Open Class Softball Experiences.